Known for its Nepalese handmade product, Thamel is the right place to find that perfect local craft or souvenir from your trip to Nepal. 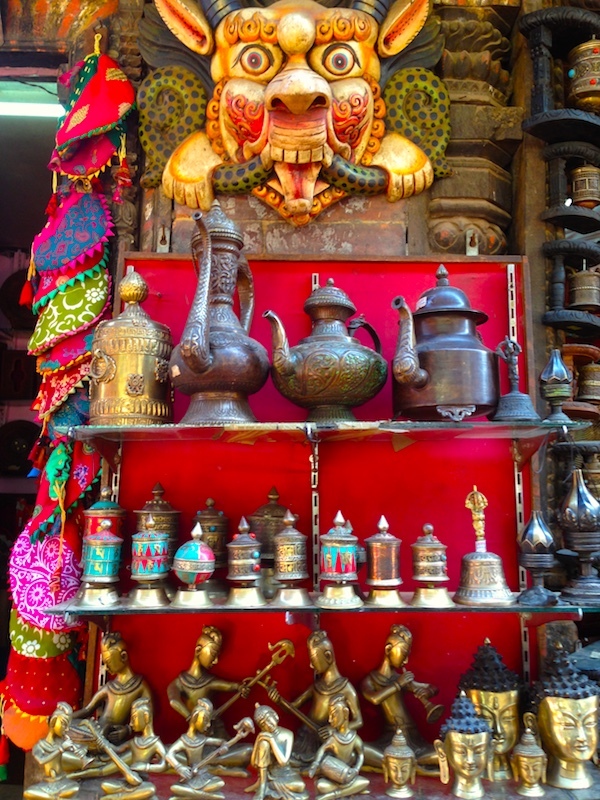 Wander through the market and browse the shops of Thamel on this 2.5 Hours tour. With a knowledgeable guide at your side, you’ll spend time in handicraft and souvenir outlets that sell authentic goods at a bargain. The amazing experience starts from meeting at the entrance of Thamel in from of Himalayan Java coffee shop. The tour starts with short orientation by our tour leader at the meeting point. 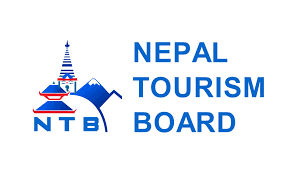 After 15 mins brief orientation you will walk through the inner street of Thamel. Your tour leader can introduce you to most popular souvenir items that you can take back home as a keepsake.